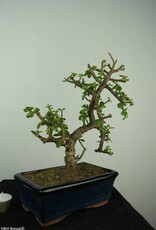 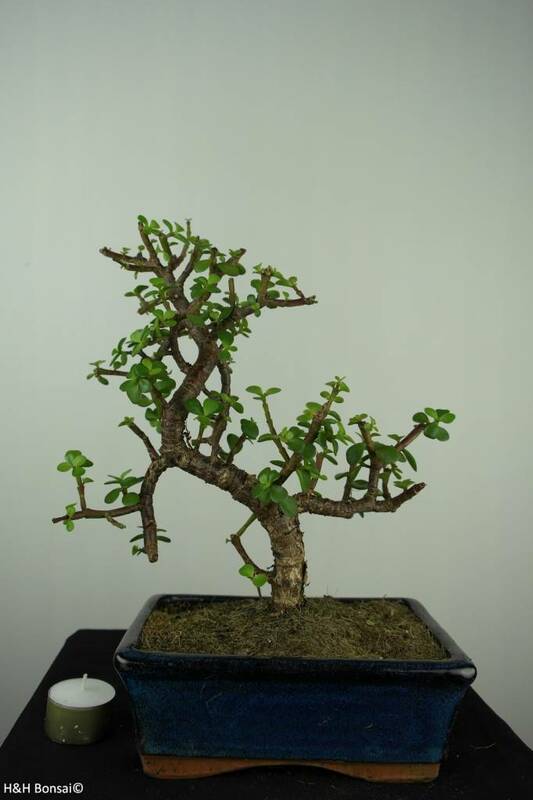 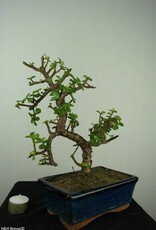 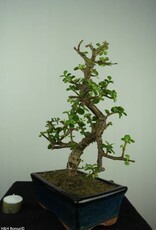 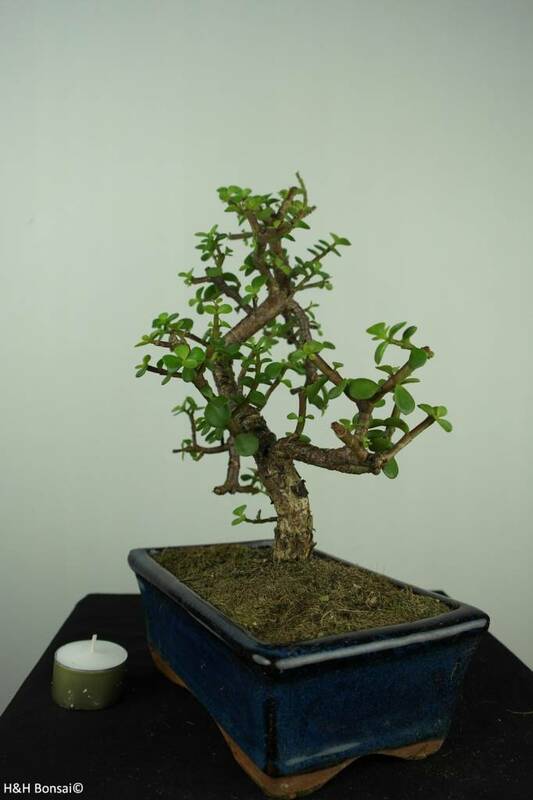 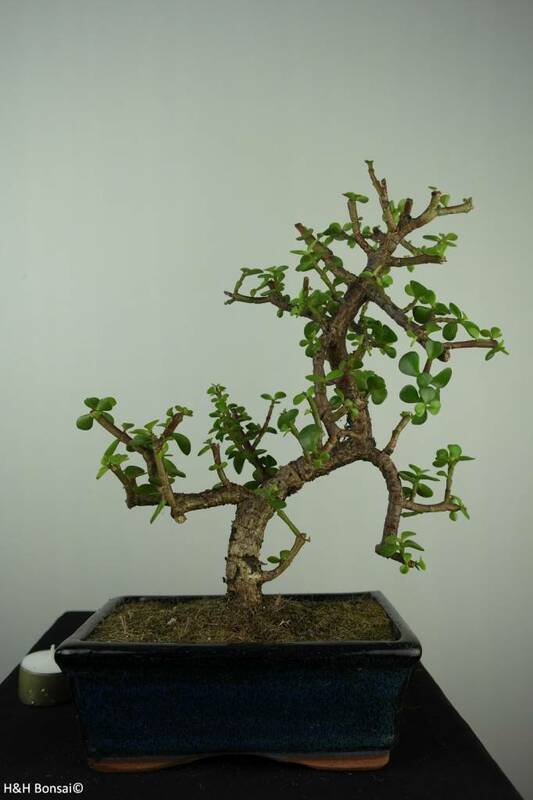 This Elephant bush bonsai is suitable for the living room at a sunny position. 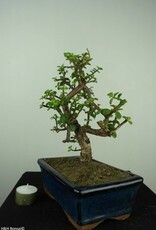 It endures warm temperatures very well. 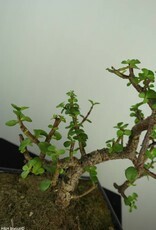 On a summer's day it can be placed at a half shade position outdoors. 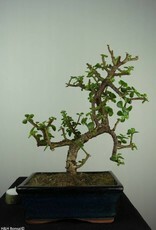 Elephant bush will not tolerate temperatures below 15°C.